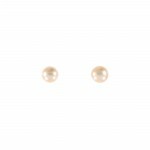 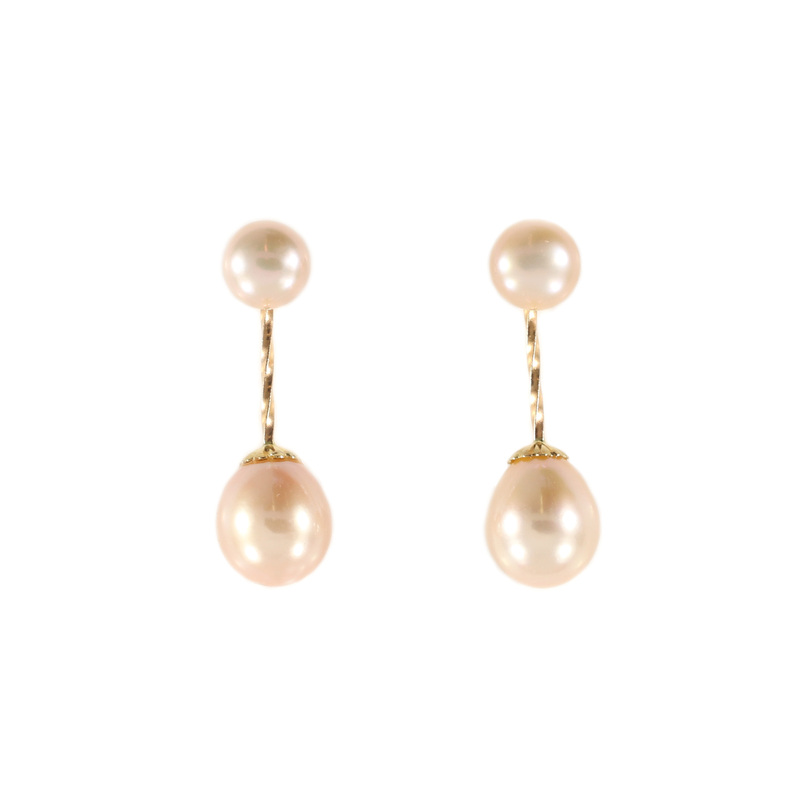 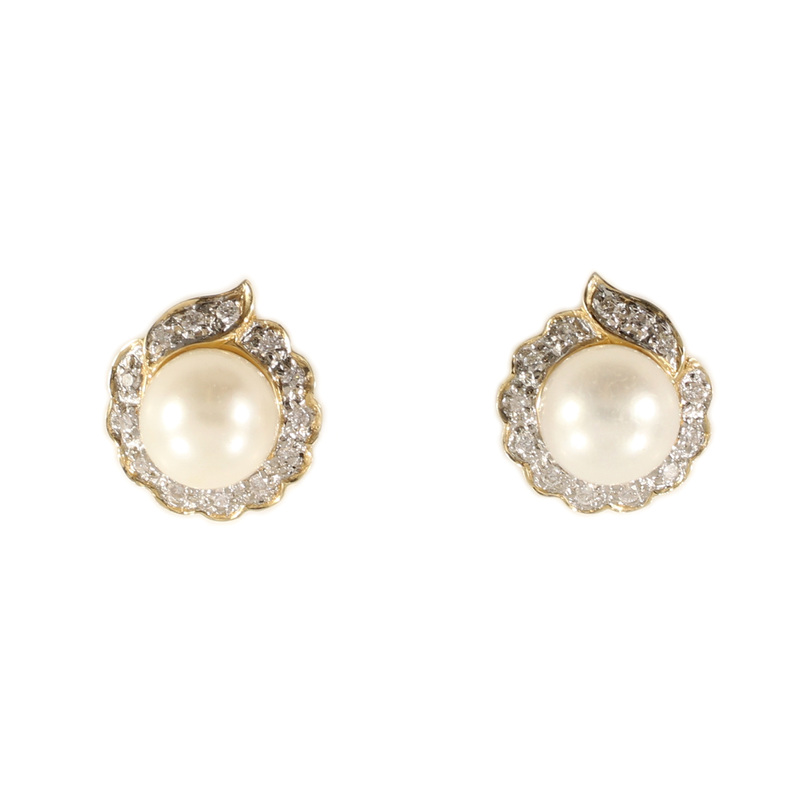 8.5-9mm cultured, natural color, pink freshwater pearls dangle from smaller button pearls, set in 14K yellow gold. 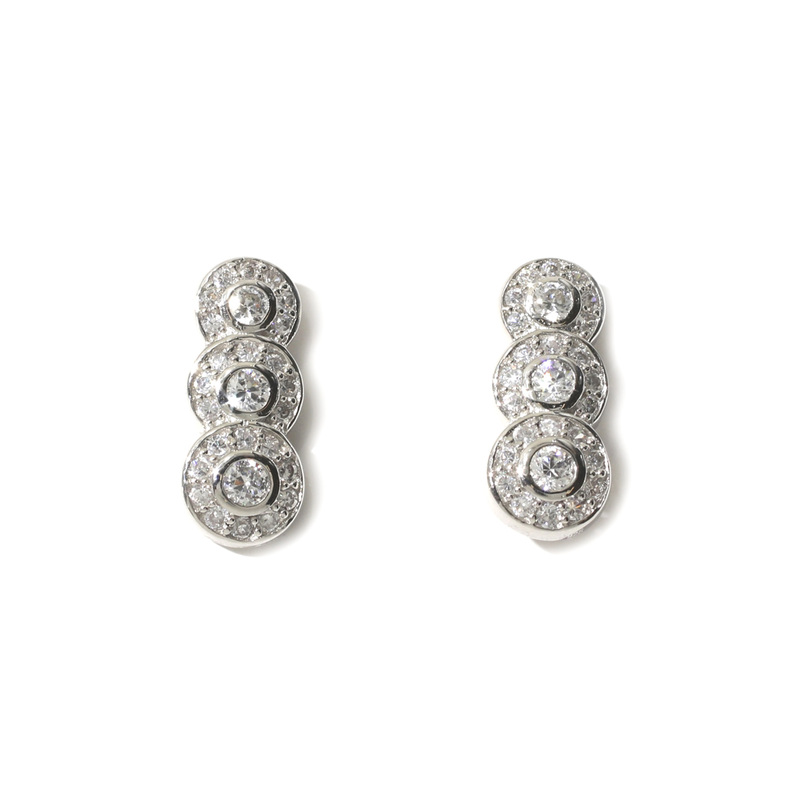 Earrings can be worn as dangle earrings or simple studs, thanks to the clever design. 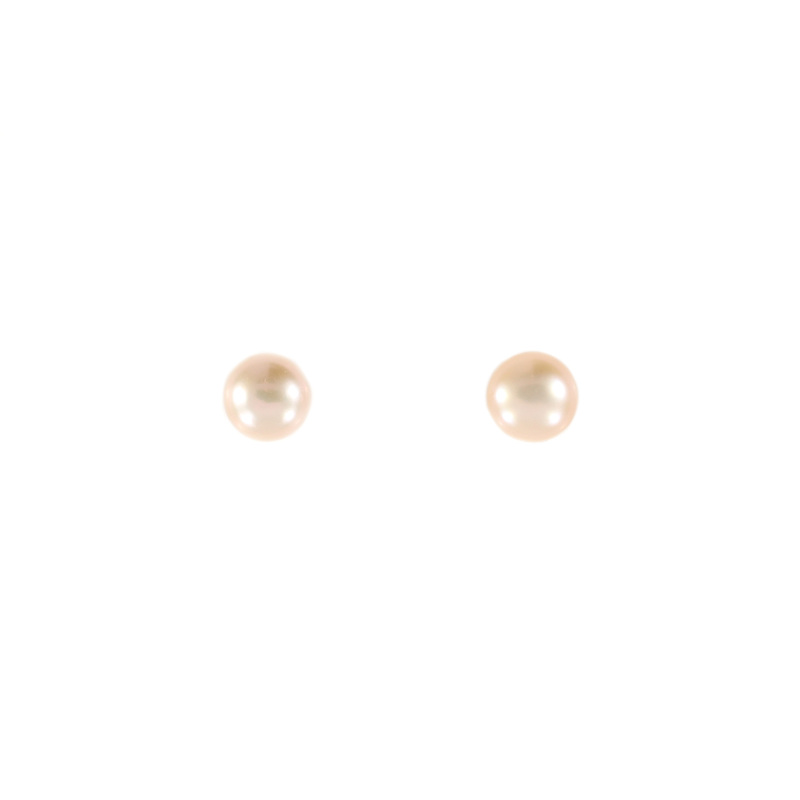 Top button pearl sits centered on a post setting which fits through a tiny opening on the end of the bottom pearl’s post. 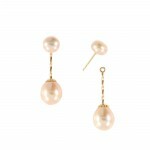 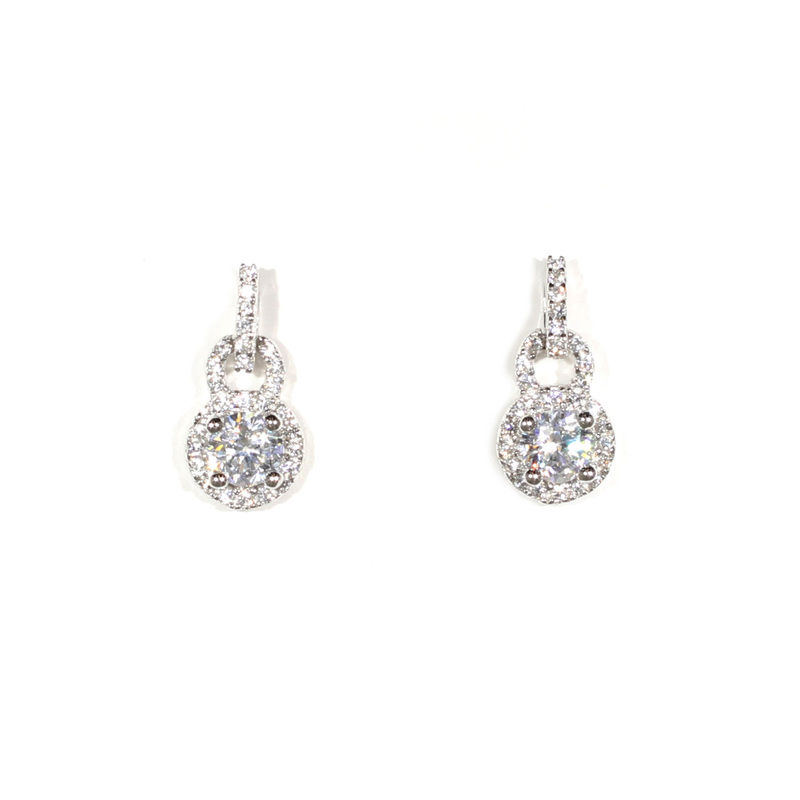 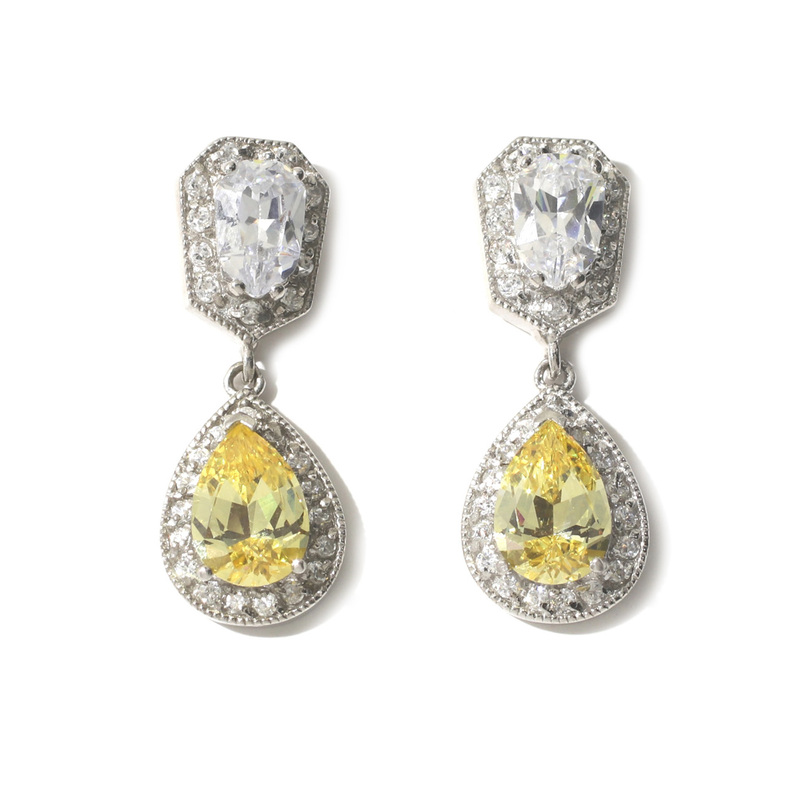 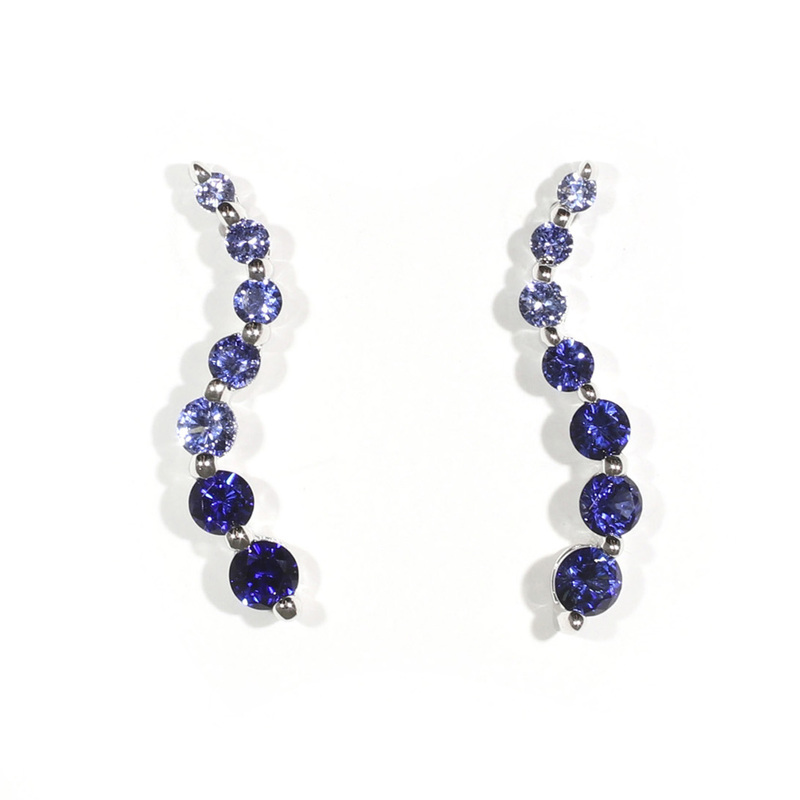 When worn as dangle earrings, earring length is approximately 1.25″.